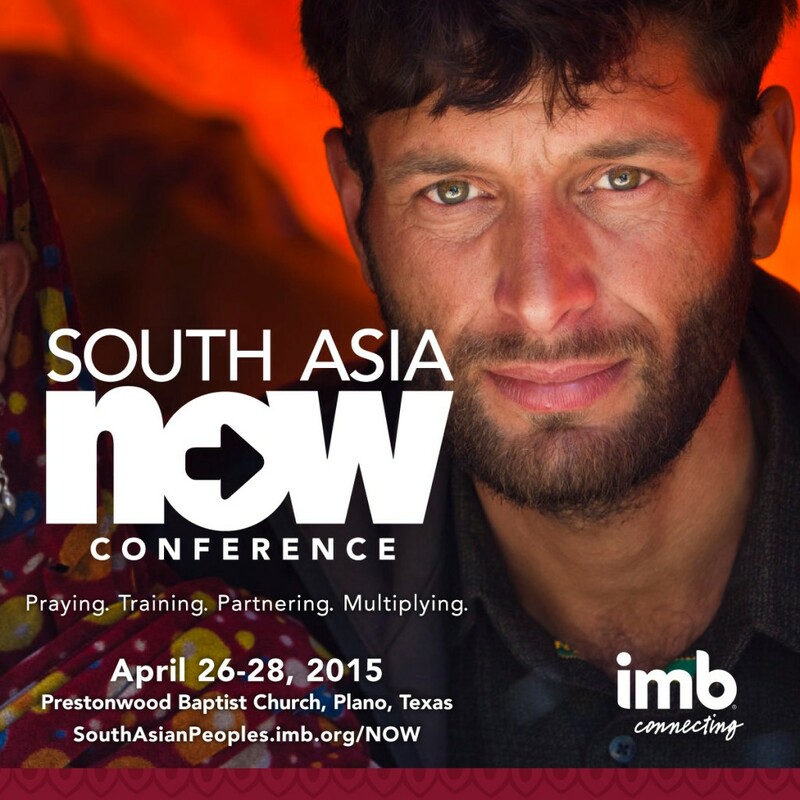 I’m delighted to be speaking at the International Mission Board’s South Asia NOW Conference, which will be hosted at Prestonwood Baptist Church in Plano, TX from April 26–28, 2015. This conference will focus specifically on the urgent gospel need in countries such as India, Nepal, Pakistan, Sri Lanka, Bhutan, Bangladesh, and the Maldives. In these countries, the Muslim population is greater than that of the entire Middle East. At the same time, this region is home to the more than 1 billion Hindus. In addition to focusing on these countries, this conference will include discussion on how to reach South Asians who may be living in your neighborhood. Other leaders include missionary Nik Ripkin and musician Matt Papa. Check out the Schedule and FAQ. I invite you to join me for this wonderful event as we seek to make Jesus known among all the nations!